Vancouver is a great city for outdoor activities like biking and sailing. But the beautiful city has a lot to offer at night too. 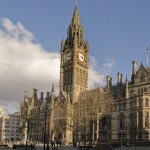 There are a number of diverse restaurants and interesting cultural attractions. 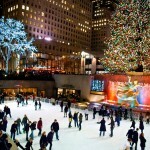 During the holiday season, there are even special-themed events that are fun for the whole family. A night out in Vancouver has to start at one of their many craft breweries. The very first microbrewery in the city is Yaletown Brewing Co. It is named after the neighborhood it is located in, which has a bustling nightlife. The beer is tasty and the atmosphere is fun. Joe Fortes Seafood & Chop House is located just north of Yaletown and has a terrific happy hour that offers dollar oysters. Guests can enjoy their food and drinks on the restaurants awesome patio. After enjoying some snacks and drinks, the next stop is Stanley Park. During the month of October, you can catch a ride on the Ghost Train. The train takes guests though the park complete with Frankenstein, Dracula and other monsters. During the holiday season, the park transforms into Bright Nights in Stanley Park. 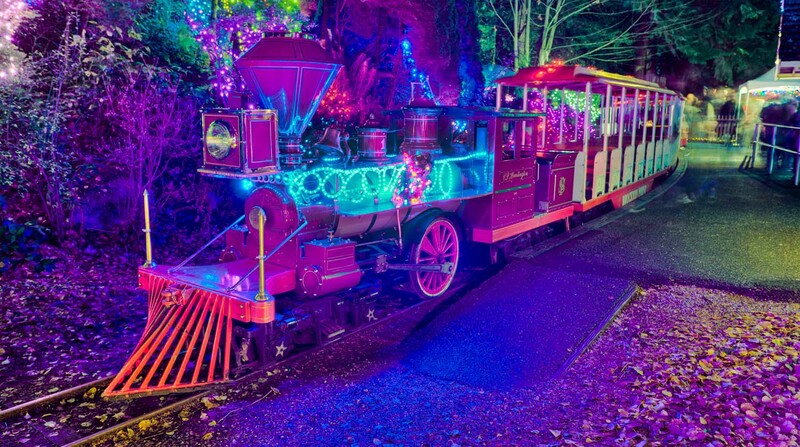 The night train takes passengers through the dazzling, lighted park. 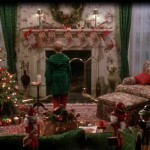 There are plenty of holiday-themed displays to view and even live performers. On some Thursday nights, adults can enjoy After Hours at the Vancouver Aquarium. From 6pm to 10pm, guests can carry around a glass of wine or beer and mingle among the aquarium. On October 29th, there will be Halloween themed After Hours event. If you are looking to catch some delicious meals, there are a variety of restaurants to choose from in Vancouver. Chambar is a French fusion restaurant that is known for their craft beers and cocktails. The casual restaurant’s menu includes mussels and lamb tagine. Or you can try PiDGiN, which has a menu full of Western and Eastern influenced dishes like grilled octopus, sturgeon with egg and pork belly rice bowl. For some yummy pizza, head to Nook and order the local favorite burrata with prosciutto. The Gastown district is known as the city’s original downtown. The area is full of Vancouver’s history and offers walking tours. 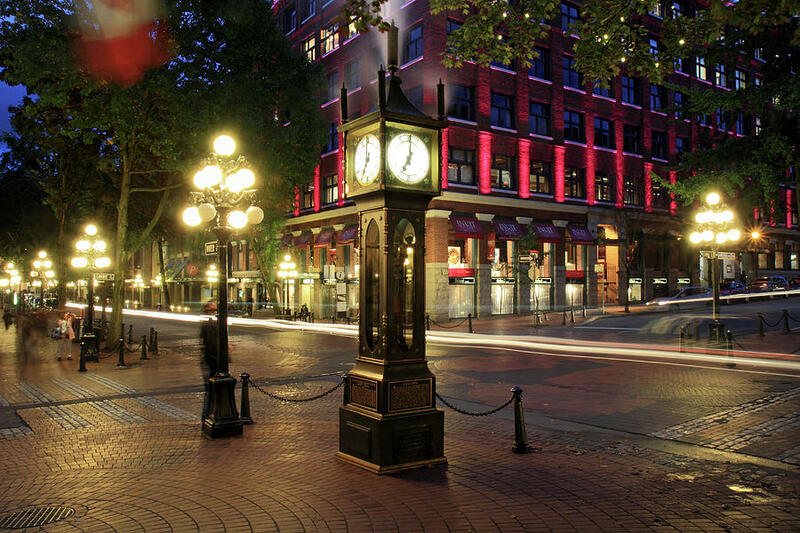 During October, there is a 90-minute tour called Lost Souls of Gastown. The tour is led by a tour guide with a 19th century accent and costume and takes guests on a ghostly adventure. Guests will learn about Gassy Jack Deighton, who founded Gastown and about how Gastown was known for its many brothels and also the loss of many lives from smallpox. 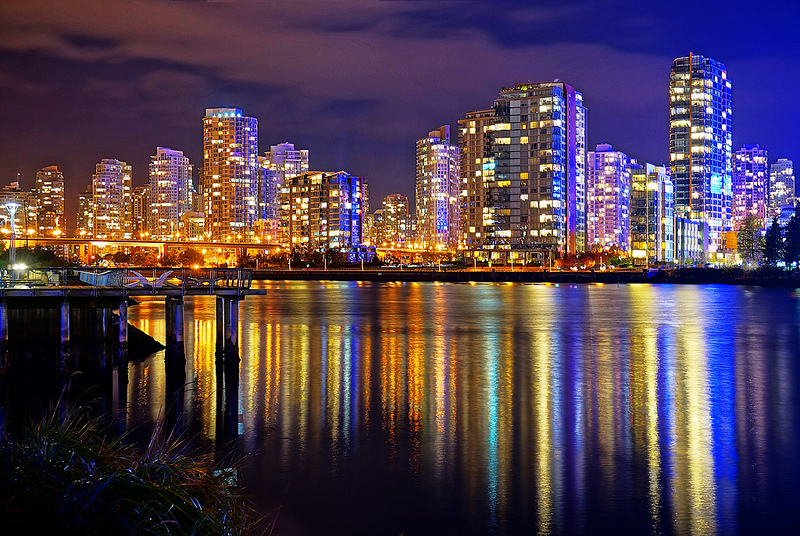 There is plenty to do in Vancouver and many of its great activities take place at night. After dining at one of their many restaurants, visitors can enjoy a train ride and even a tour of the city’s famous Gastown. Featured image courtesy of vancitybuzz.com.